Beautiful Siamese. Beautiful Siamese. 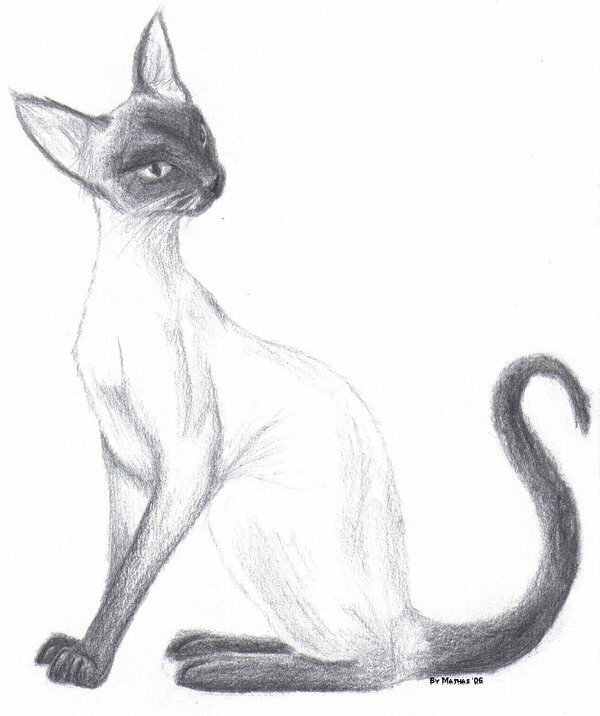 Wallpaper and background images in the Siamese Cats club tagged: oriental beauty siamese kitty cat fanart. This Siamese Cats fan art might contain کیٹ, سچ میں بلی, بلی, بلی کے حقیقی, ٹام, tomcat کے, and ٹومکت.